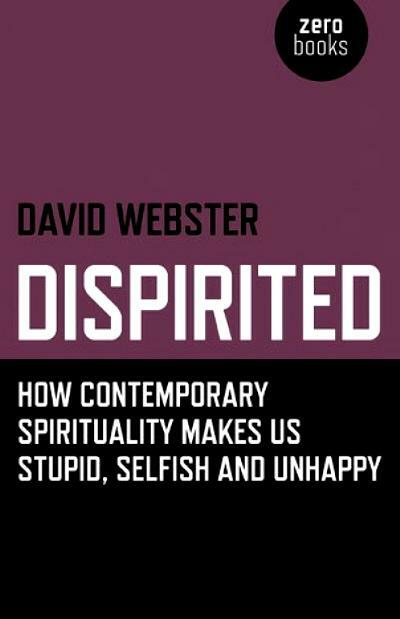 One Eternal Day: "Stupid, selfish and unhappy"
That the idea of being “spiritual, but not religious” is, at the very least, problematic. 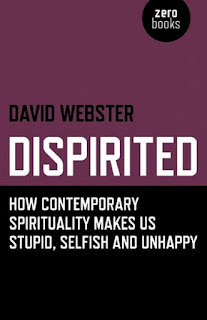 As I suggest in the book, mind-body-spirit spirituality is in danger of making us stupid, selfish, and unhappy. Selfish—because the ‘inner-turn’ drives us away from concerns with the material; so much so that being preoccupied with worldly matters is somehow portrayed as tawdry or shallow. It’s no accident that we see the wealthy and celebrities drawn to this very capitalist form of religion: most of the world realizes that material concerns do matter. I don’t believe that we find ourselves and meaning via an inner journey. I’m not even sure I know what it means. While of course there is cause for introspection and self-examination, this, I argue, has to be in a context of concrete social realities.